Please read these Terms & Conditions carefully before using CoPassion's Smart Job Board. CoPassion reserves the right to modify these Terms & Conditions at any time. 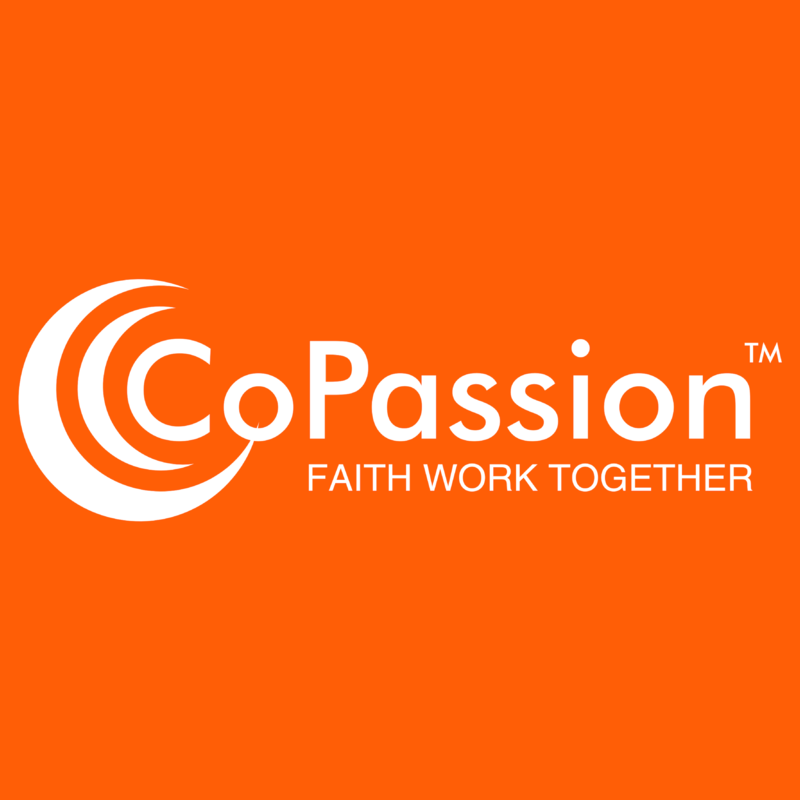 CoPassion provides a ministry to bring Job Seekers and Employers together. Job Seekers and Employers can register, create profiles/job posts and search for jobs and resumes. As an employer or individual member subscriber you must agree with our statement of faith. By agreeing to our terms and conditions you are agreeing to our statement of faith. It is however not required of job seekers. We believe in one God, Creator of all things, holy, infinity perfect, and eternally existing in a loving unity of three divine Persons: the Father, the Son and the Holy Spirit. Having limitless knowledge and sovereign power, God has graciously purposed from eternity to redeem a people for Himself and to make all things new for His own glory. We believe God has spoken in the scriptures, both Old and new Testaments, through the words of human authors. As the verbally inspired Word of God, the Bible is without error in the original writings, the complete revelation for His will for salvation, and ultimately the authority by which every realm of human knowledge and endeavor should be judged. Therefore, it is to believed in all that it teaches, obeyed in all that it requires, and trusted in all that it promises. We believe that God created Adam and Eve in His image, but they sinned when tempted by Satan. In the union with Adam, human beings are sinners by nature and by choice, alienated from God, and under his wrath. Only through God’s saving work in Jesus Christ can we be rescued, reconciled and renewed. We believe that Jesus Christ is God incarnate, fully God and fully man, one Person in two natures. Jesus-Israel’s promised messiah- was conceived through the Holy Spirit and born of the virgin Mary. He lived a sinless life, was crucified under Pontius Pilate, arose bodily from the dead, ascended into heaven and sits at the right hand of God the Father as our High Priest and Advocate. We believe that the true Church comprises all who have been justified by God’s grace through faith alone in Christ alone. The true Church is manifest in local churches, whose membership should be comprised of only believers. We believe that God's justifying grace must not be separated from His sanctifying power and purpose. God commands us to love Him supremely and others sacrificially, and to live out our faith with care for one another, compassion toward the poor and justice for the oppressed. With God’s Word, the Spirit’s power, and fervent prayer in Christ’s name, we are able to combat the spiritual forces of evil. In obedience to Christ’s commission, we are able to make disciples among all people, always bearing witness to the gospel in word and deed. We believe in the personal and bodily return of our Lord Jesus Christ. The coming of Christ, at a time known only to God, demands constant expectancy, and as our blessed assurance, motivates the believer to Godly living, sacrificial service and energetic mission. We believe that God commands everyone everywhere to believe the Gospel by turning to Him in repentance and receiving the Lord Jesus Christ. The bodily death of the believer is followed by immediately receiving blessedness and joy with the Lord in the new heaven and ultimately the new earth. To the praise of his glorious grace. We believe that God created us for good works that he prepared in advance for us to do. Because sin entered the world work is now toilsome with many challenges. We believe Jesus Christ came to redeem us so that work, through the empowerment of the Holy Spirit, can glorify God and be a ministry of reconciliation. Job Seeker personal data will be available to Employers visiting CoPassion's Smart Job Board site. Personal data includes a Name which is mandatory, an email Address which is mandatory and a Telephone Number which is optional. Personal data provided by the user may be used by CoPassion to notify the user of any news, and or promotional offers relating only to the CoPassion's Smart Job Board website. The user can unsubscribe from these notifications at anytime. CoPassion will not disclose user personal data to any third party. To contact CoPassion's Smart Job Board users regarding any issue apart from the purpose of recruitment. To contact CoPassion's Smart Job Board users to offer any services from a 3rd party company. It is prohibited to use any text or images from CoPassion's Smart Job Board for personal or commercial use. CoPassion's Smart Job Board does not hold responsibility for any untruthful and/or inaccurate information included in job posts and profiles. CoPassion's Smart Job Board reserves the right to edit or delete any information submitted by the user to the website. CoPassion's Smart Job Board will not be responsible for any loss or damage the user may encounter from using the website.